14th Annual Grand Casino Mille Lacs Kite Crossing Competition Attracts Top World Class Snowkiters ; Longest Snowkite Endurance Race in U.S. The 2018 Grand Casino Mille Lacs Kite Crossing will be held on Lake Mille Lacs in Garrison, Minnesota the weekend of March 2-4. The event will determine the top snowkiters in North America. Over 100 racers are expected to compete. The main event is the 28-mile out and back Lake Crossing, sprint races, jumps and free style events. Competitors will come from 14 states including Minnesota, Colorado, Wisconsin, Iowa, Illinois, North Carolina, Maryland, New Hampshire and Canada. 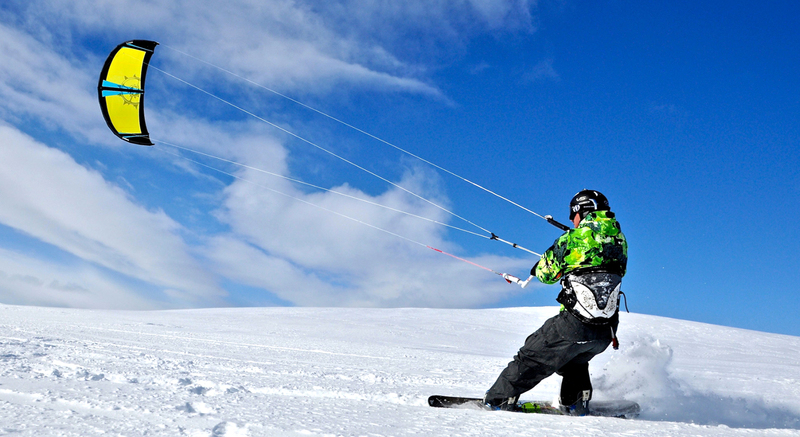 It is the longest running and most challenging snowkiting endurance race/event in North America. The sport continues to grow in popularity across the country. 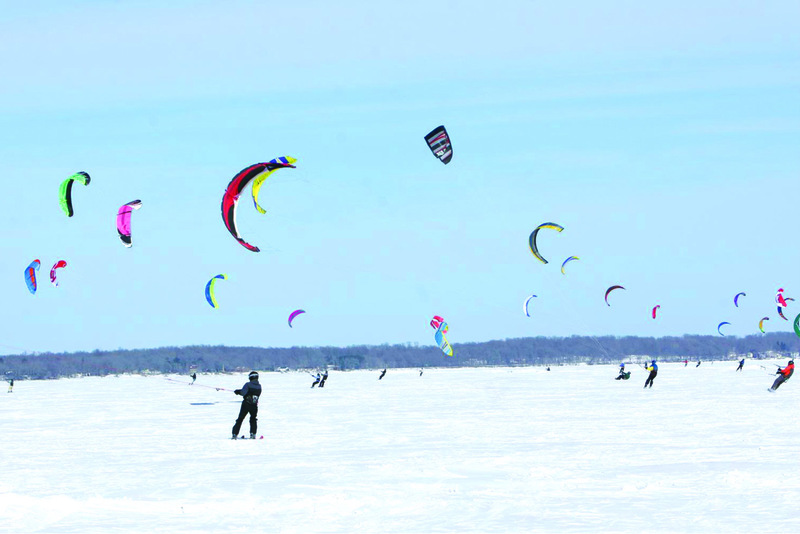 The Mille Lacs Kite Crossing is intended to be a true “Minnesota Bold North Sport Experience” as Minnesota leads the world in the sport of snowkiting, (600 active sport participants in state). The sport started in Minnesota in 1990s. The weekend will include live music Friday, a bonfire lakeside and awards dinner Saturday evening. Sponsors include Grand Casino Mille Lacs, Eddy’s Resort, Lucid Integrated Technologies, Deerwood Bank, Slingshot/Ride Engine Kites, Cabrinha and Dynamik. WHEN: Friday, March 2 through Sunday, March 4, 2018/10a.m to 4 p.m.
WHAT: 14th year of Mille Lacs Kite Crossing; adventure sport for riders on snowboards or downhill skis (for steering) holding on to large kites (as sails) hooked on to skier by four lines, using a number of kites for different wind conditions; the Crossing race that will take 1-2 hours depending on wind speed. Ideal conditions are 12-15 mph winds, soft snow and flat obstacle-free terrain. 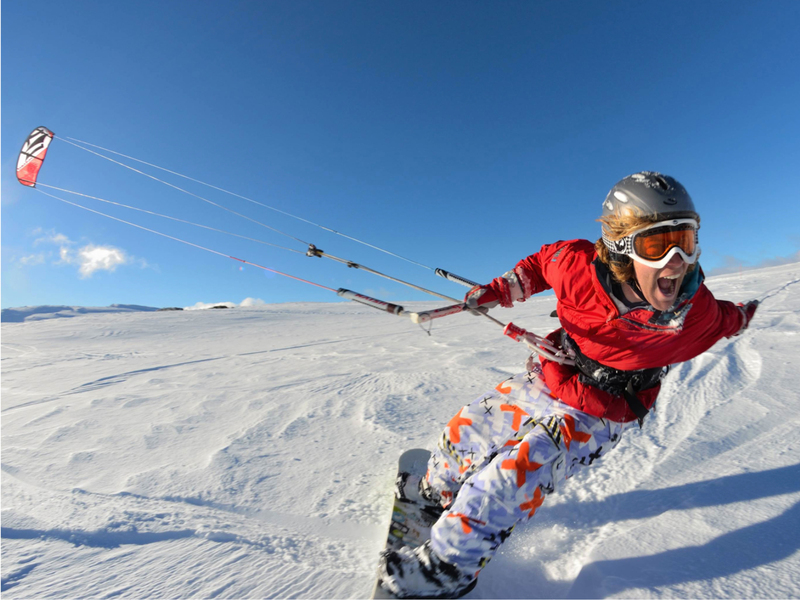 WHO: Event Organizer is Michael Fox, of Fleet 8 Company, based in Minneapolis, who after 20 years of windsurfing crossings on Mille Lacs, had the idea to apply the crossing idea to snowkiting. EVENTS: The 28-mile Lake Crossing (out/back) and freestyle events (jumping, tricks) and sprint racing. Free to the public; no charge for spectators. VENUE: Event is viewable from the shoreline Hwy 169) in Garrison; best viewing is by coming out on the ice by car, walk or snowmobile. Event Headquarters: Garrison Bay, 300 yards off-shore on ice.